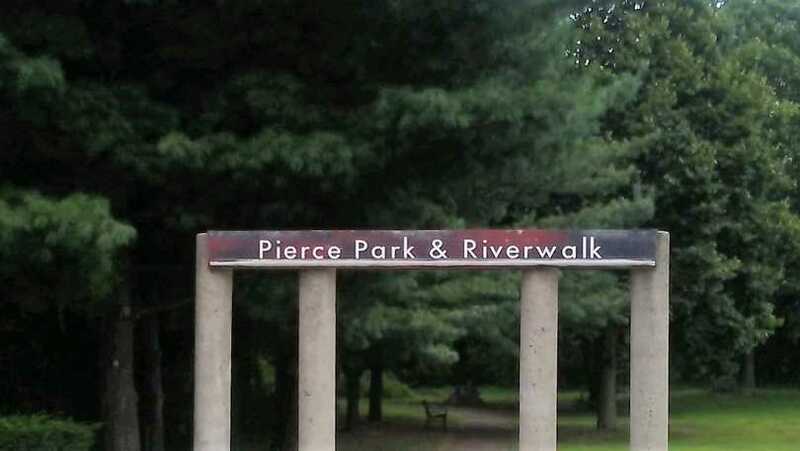 Pierce Park and Riverwalk is located on High Street in Central Falls along the Blackstone River. Constructed in 1991 it contains a ball field, trail systems with river overlooks, benches and playground facilities. 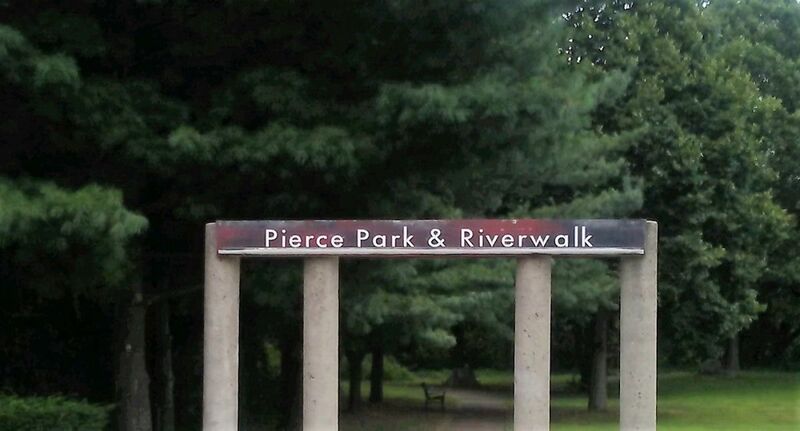 It is also the site of the Pierce Fight. The Pierce Fight site has been nominated to the National Register of Historic Places. 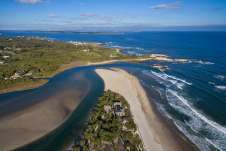 Located between High Street and the Blackstone River, this is the Rehoboth and Canonchet's Narragansett Indians on March 16, 1676. A marker near Macomber Stadium describes the confrontation, a critical episode in King Philip's War.